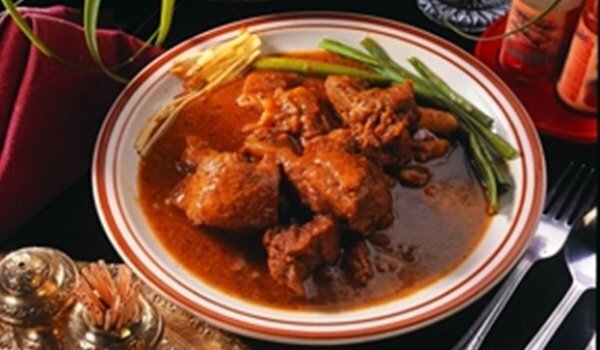 Our Mutton Recipes section contains a variety of Indian mutton recipes. Mutton is eaten in various forms in India such as Mutton Curry, Mutton Kababs, Mutton Korma etc. Mutton Dishes are part of various festive occasions in India. 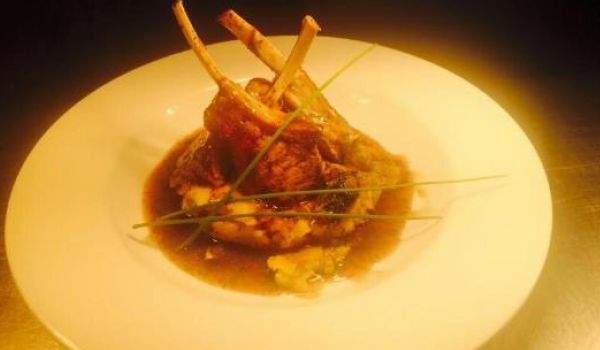 Try our range of Mutton recipes. Kunna is a very popular recipe. Learn how to make/prepare Kunna by following this simple & easy recipe. Gravy Cutlets is a very popular recipe. Learn how to make/prepare Gravy Cutlets by following this easy recipe. 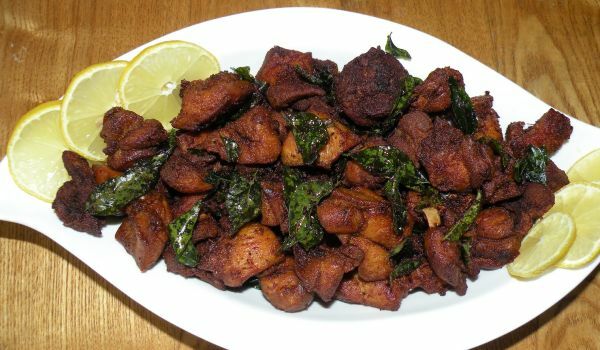 Kerala Style Mutton Fry is a very popular recipe. Learn how to make/prepare Kerala Style Mutton Fry by following this easy recipe. Mutton Vindaloo is a delicious recipe. 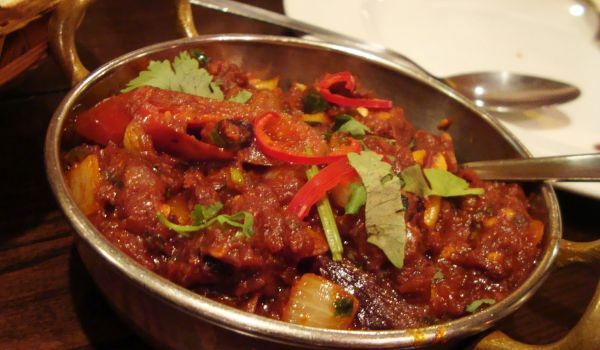 Learn how to prepare Mutton Vindaloo by following this easy recipe. 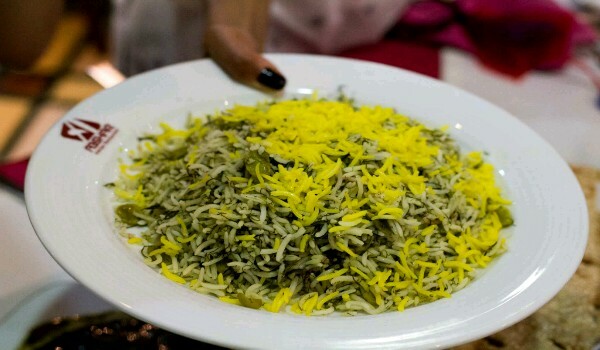 Baghali Polo is a very popular recipe. Learn how to make/prepare Baghali Polo by following this easy recipe. 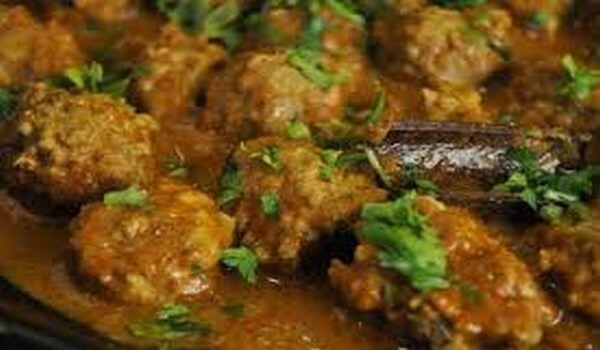 Kheema Kofta Curry is a very popular recipe. Learn how to make/prepare Kheema Kofta Curry by following this easy recipe. Guriltai Shul a hearty soup prepared with meat and fried noodles. Learn how to make/prepare Mongolian Noodle Soup by following this easy recipe. 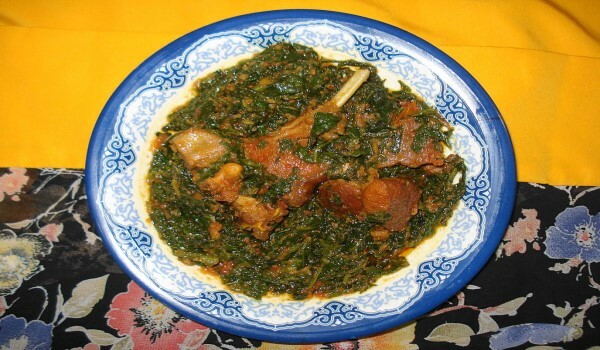 Palak gosht is a very popular recipe. Learn how to make/prepare palak gosht by following this easy recipe. Potato Liver is a very popular recipe. Learn how to make/prepare Papeto Kaleji by following this easy recipe. Goat Cheese Tart makes a luscious, scrumptious, and heavenly meal. 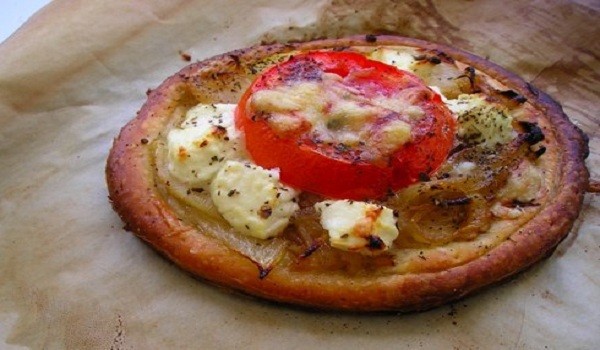 Learn how to make/prepare Goat Cheese Tart by following this easy recipe.